Integrated into the natural beauty of the Finger Lakes, the buildings, pathways, and vistas of Cornell’s main campus provide the setting for the discoveries, experiences, and relationships that make this university special. No wonder this place lives on for us. 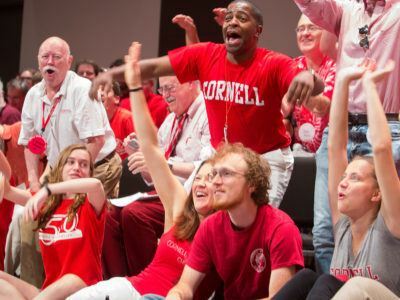 Cornell is here, and it’s yours to explore. Come back any time. There are many reasons! Each fall, the Cornell community gathers in Ithaca and around the world to connect, learn, relive favorite Cornell traditions, and make new memories. Every year, Reunion draws over 7,000 alumni, families, and friends to Ithaca during the second weekend in June. 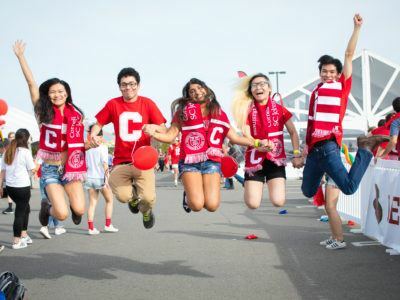 There's no better way to reminisce about your days on the Hill while connecting with other Cornellians and exploring today's Cornell. 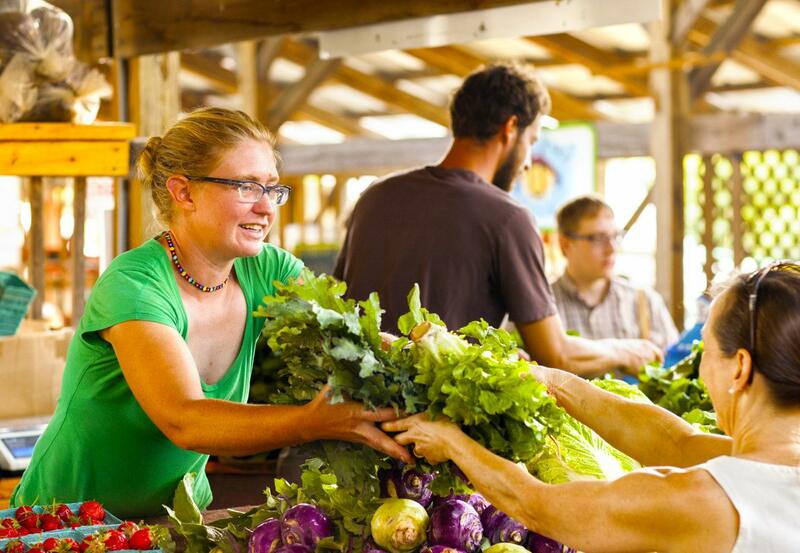 Ithaca is more than just gorges! 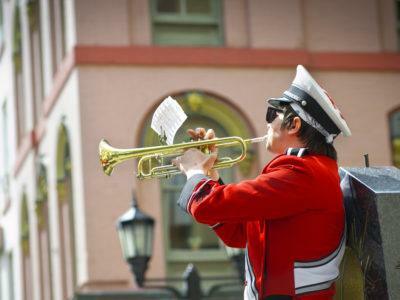 Revisit your favorite college haunts and discover why the Finger Lakes region is now a trending destination.